On Location Experiences (OLE) delivers the right message, in the right place, at the right time, to the right person. Guide visitors. Provide a tour. Show how-to videos. Share product information. Create a scavenger hunt. Conduct on-site surveys. Focus attention, influence behavior and add measurable value to interactions with brands, products and venues. With On Location Experiences, you can optimize the opportunity to immediately connect and engage visitors within a defined environment: museums, trade shows, showrooms, public spaces, retail stores, etc. On Location Experiences creates digital zones within a physical space. 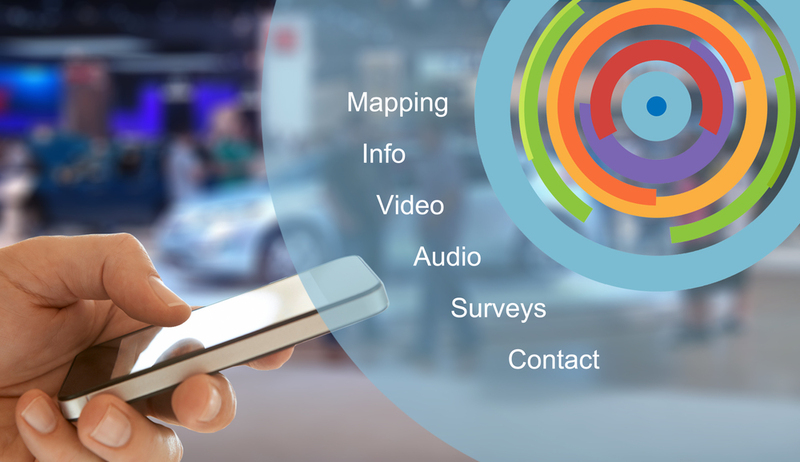 On Location Engagements consists of beacon sensors, online content management and a mobile app. 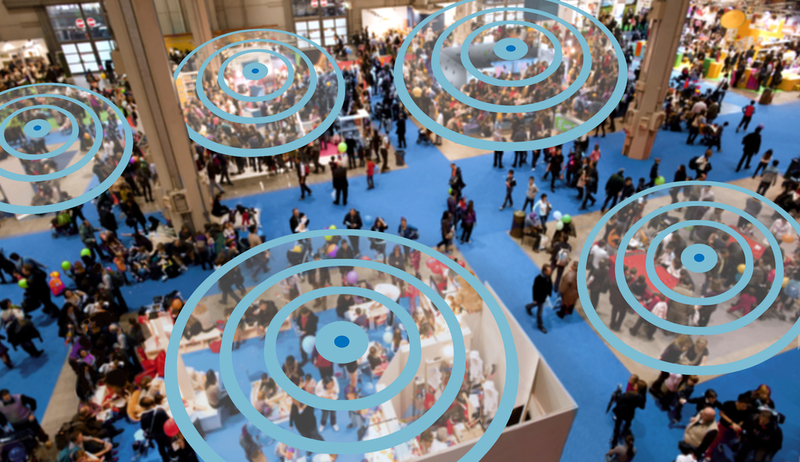 Digital zones are defined within a venue by strategically placing beacons near areas or objects of interest. When a visitor with the OLE app enters an engagement zone, the app is triggered to go to the cloud, retrieve the corresponding information and automatically display it on the user’s smartphone screen. OLE provides instant access to multimedia content — mapping, info, video, audio, surveys, contact — when it's most relevant and when attendees are most receptive.